With a corrosion resistant coating, this strong 1mm Silver Copper Plated Wire is incredibly durable and will add a high sheen glow and a professional finish to your makes. 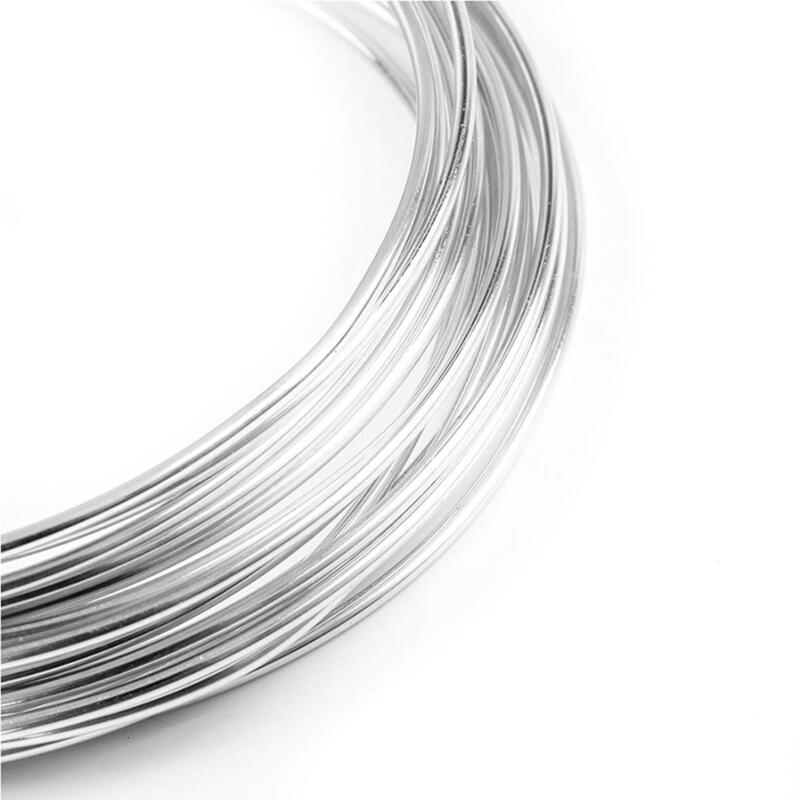 Composed of a strong copper core, with a concentric silver plating, you can rely on this efficient wire for a variety of jewellery-making techniques. The reel contains approximately 4 metres and will certainly be a useful addition to any aspiring wire-worker's collection, or indeed anyone who wishes to make their own findings for their jewellery. 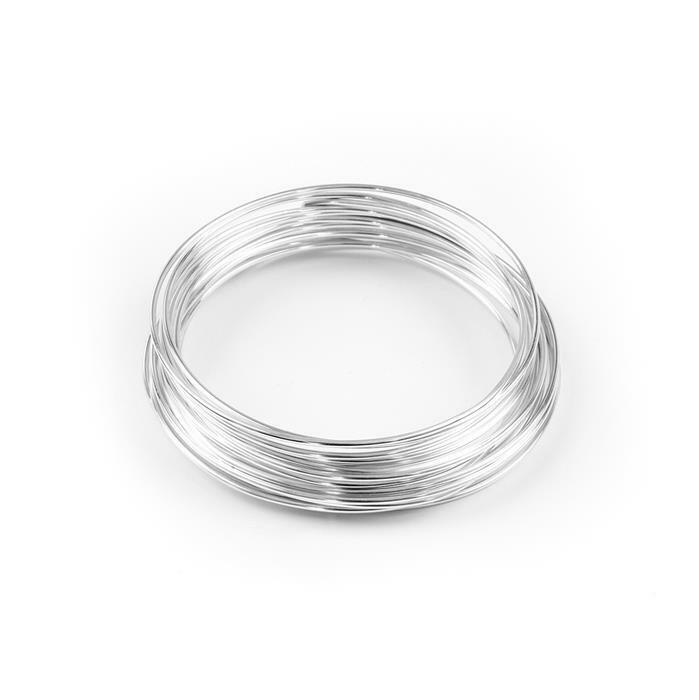 Why not try wrapping heavier beads with larger holes for chunky effects or creating your own range of ring shanks? Well priced and excellent quality. This is the first time of using 1mm wire and I did find it quite hard to use . But maybe that comes with practice . Thank you . Made some wire rings. Wire is easy to work with. Great wuality.